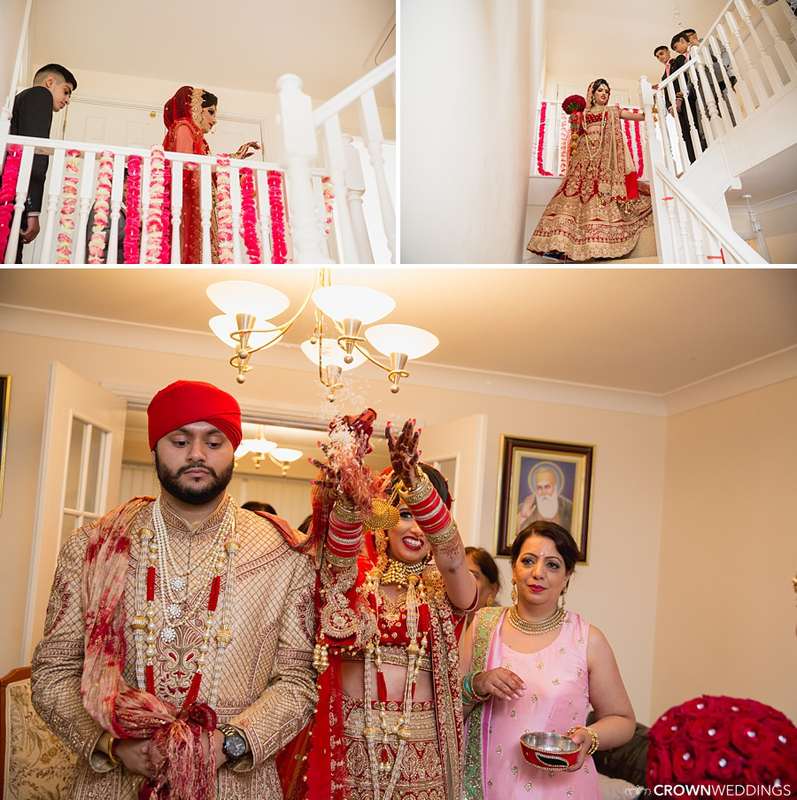 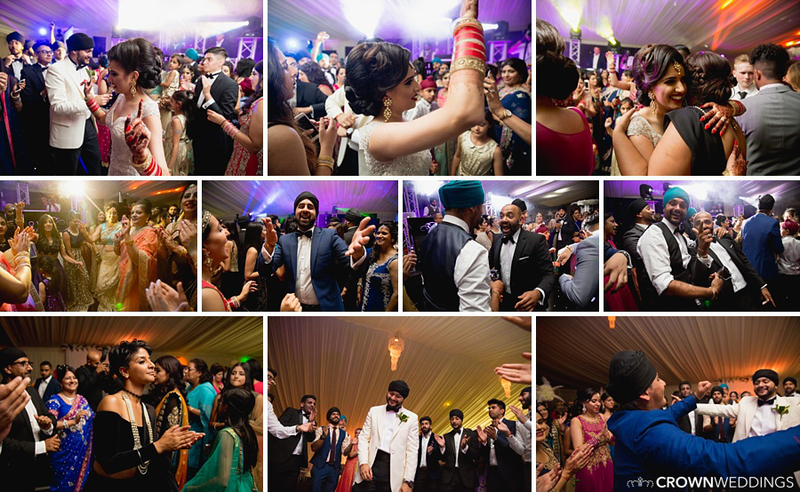 The amazing wedding of Tandy & Kiran Tatter! 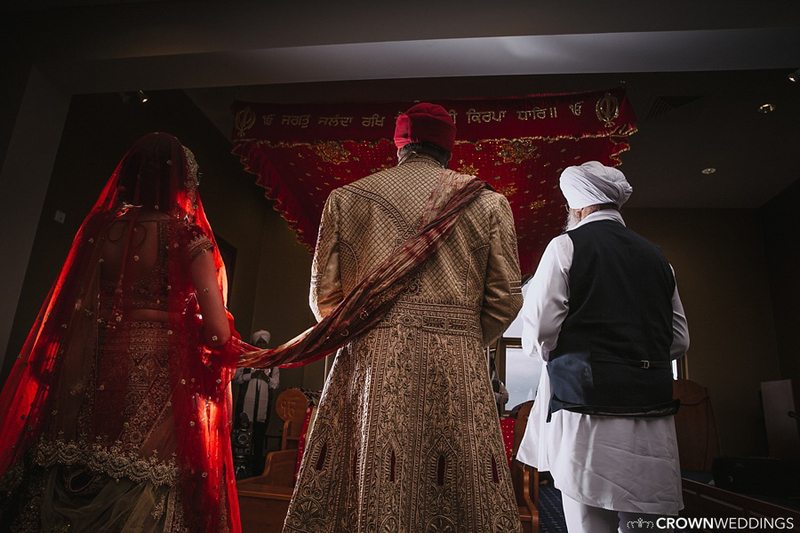 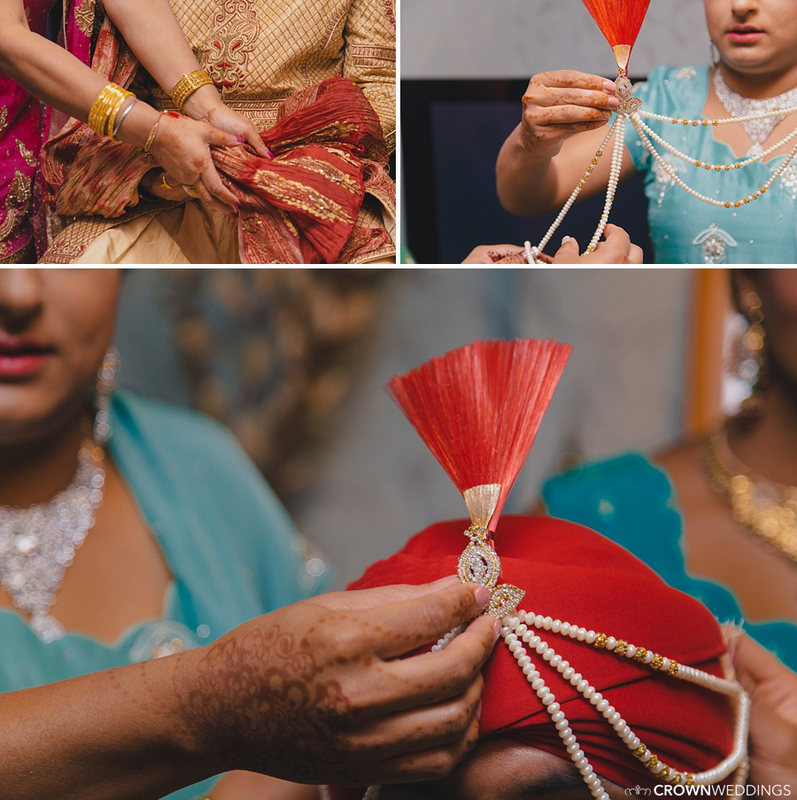 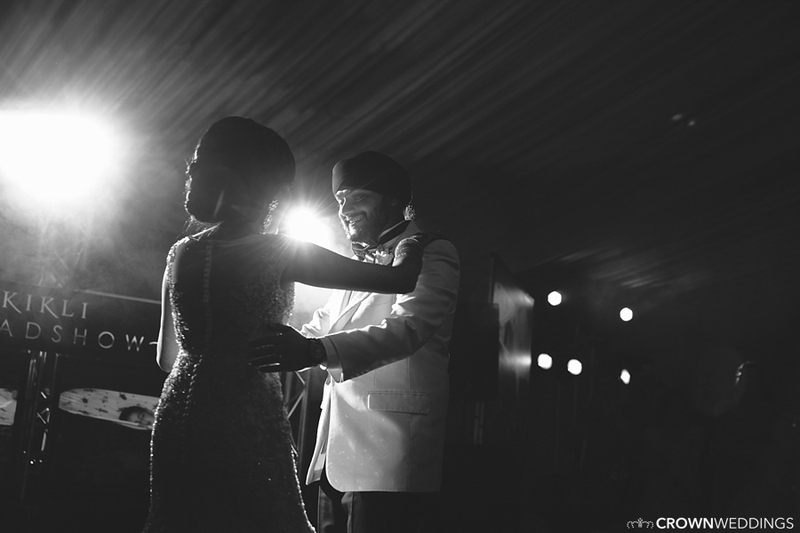 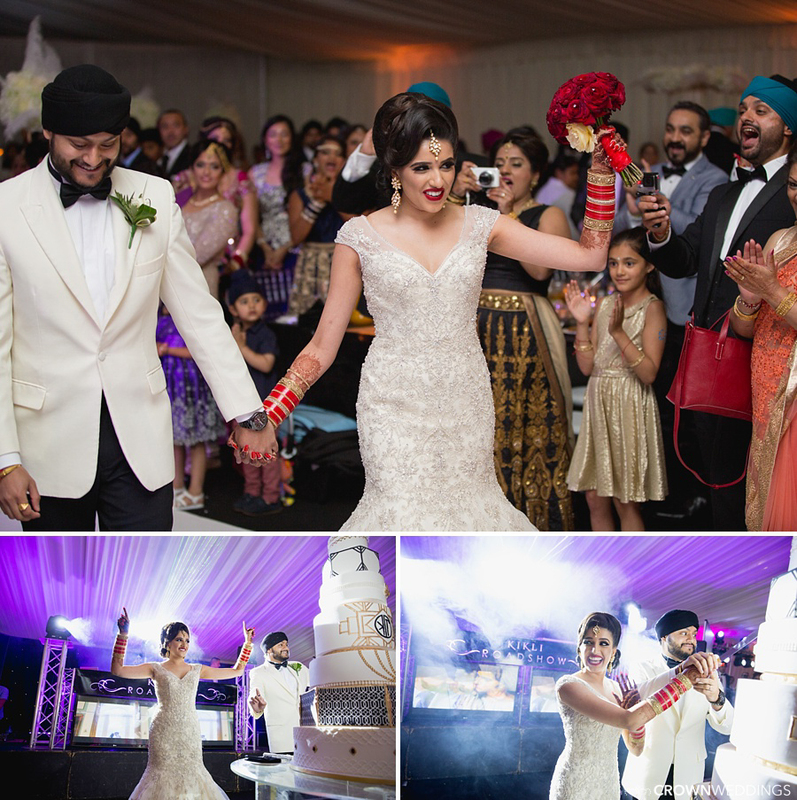 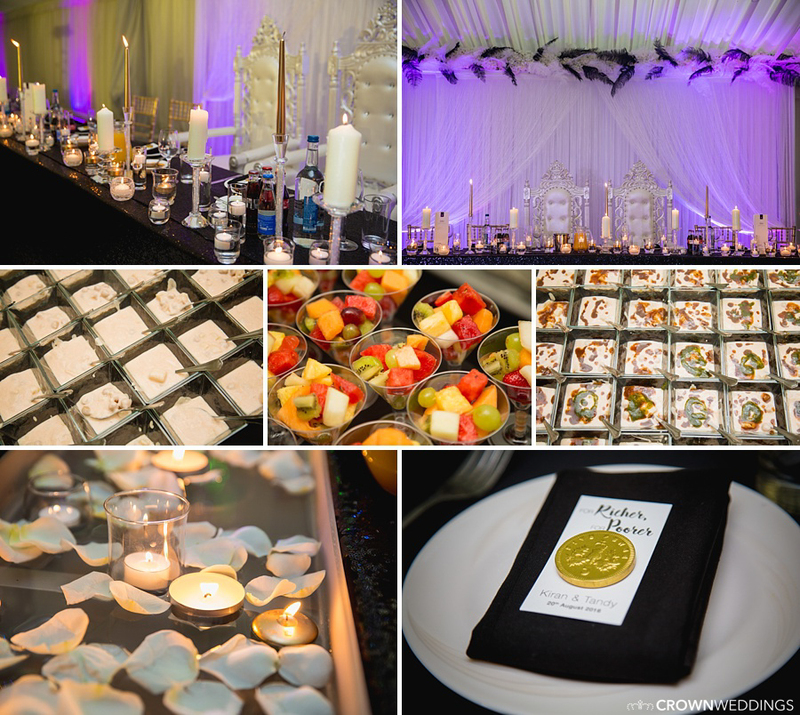 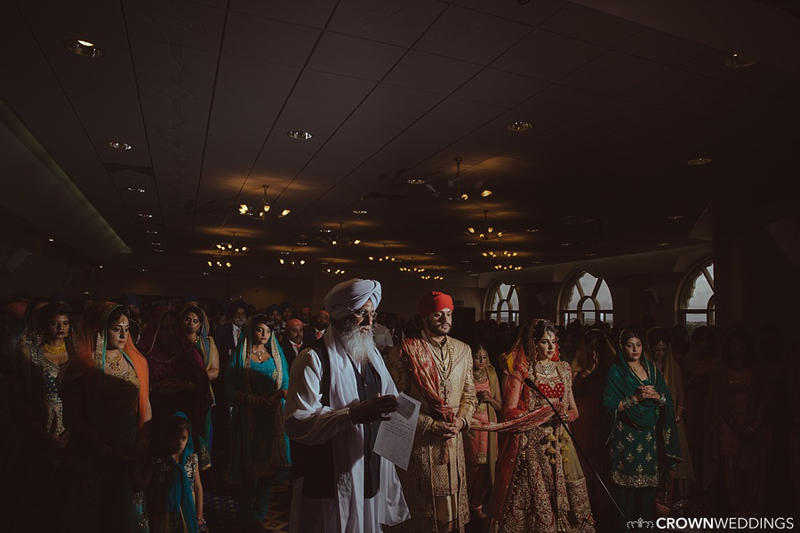 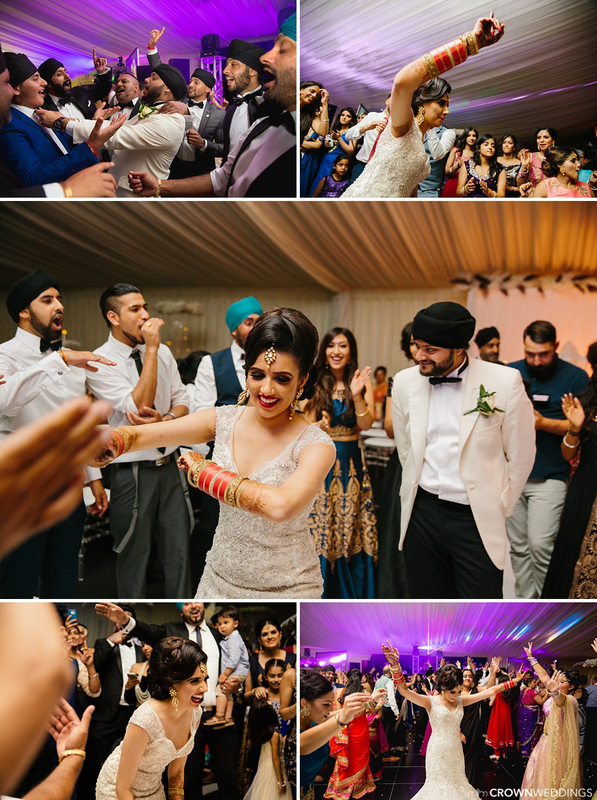 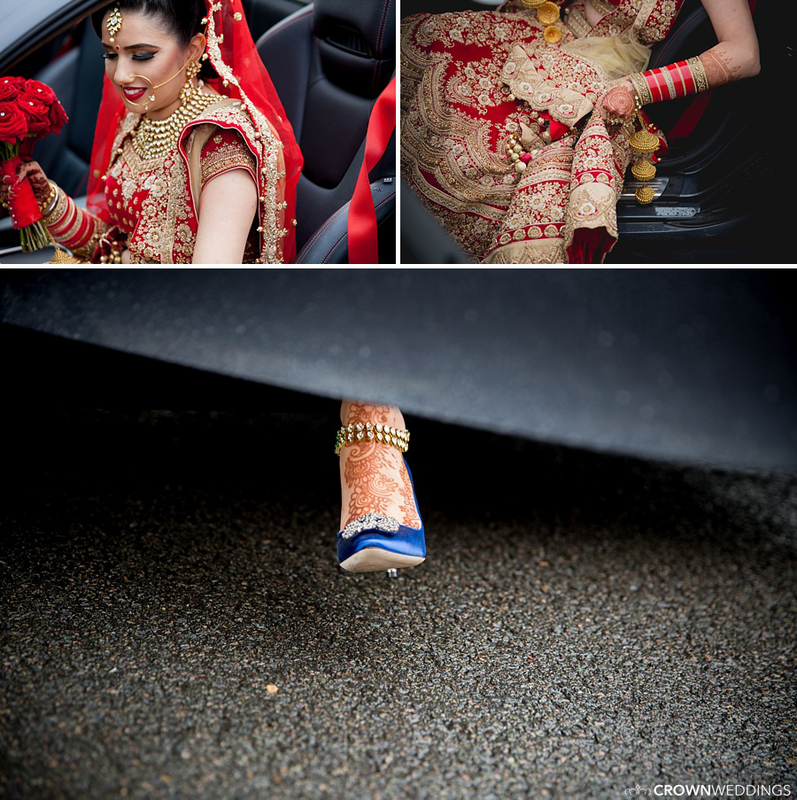 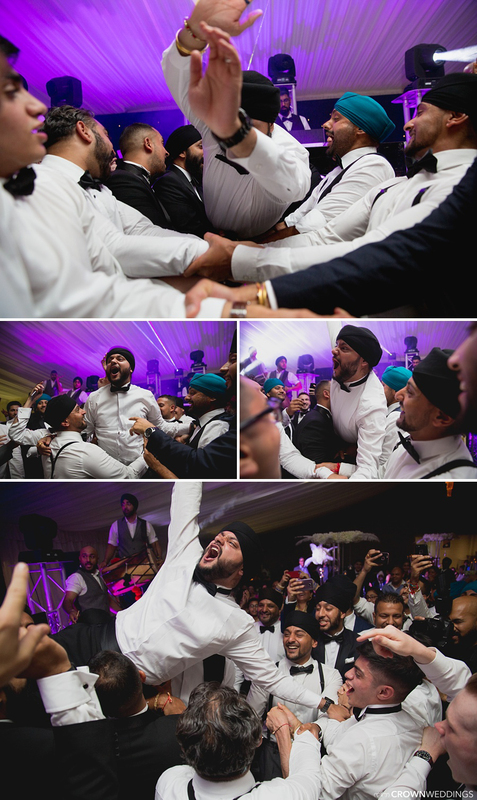 Words cannot explain how fun it was to photograph this Sikh Wedding. 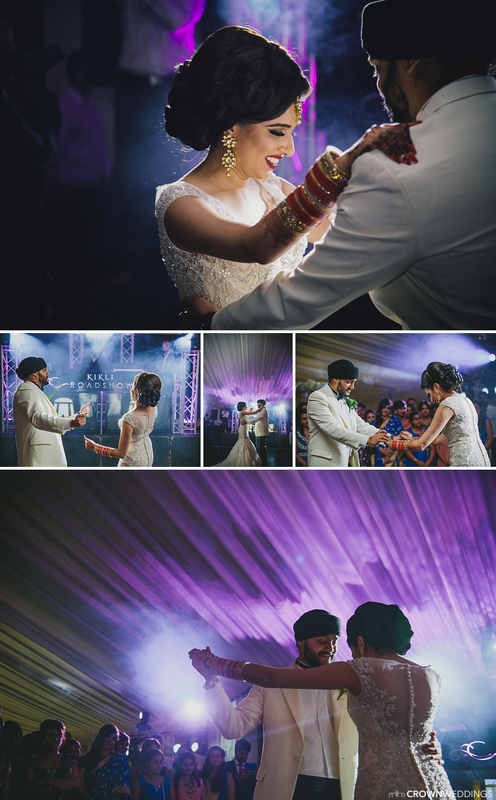 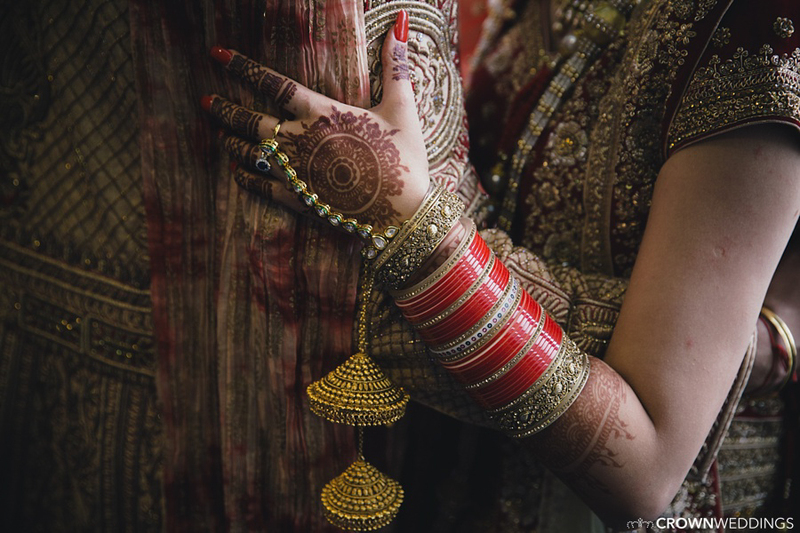 Being chosen to photograph the wedding of someone who is a prominent visual artist (www.madtatterfilms.com) is a huge honour and naturally, it comes with a bit more pressure. 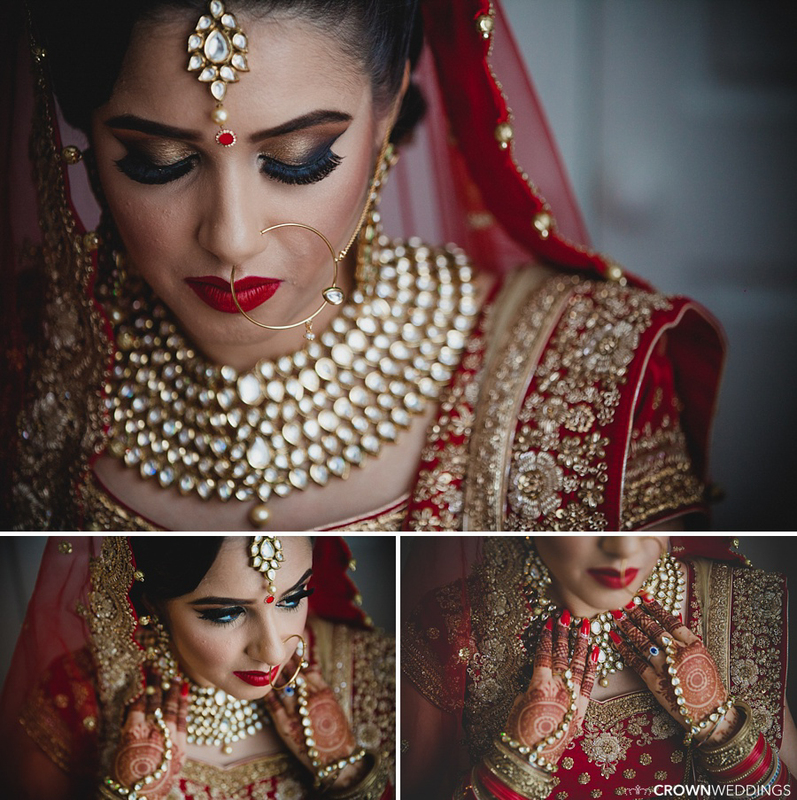 But Tandy and Kiran trusted our vision from the get-go and were an absolute dream to work with! 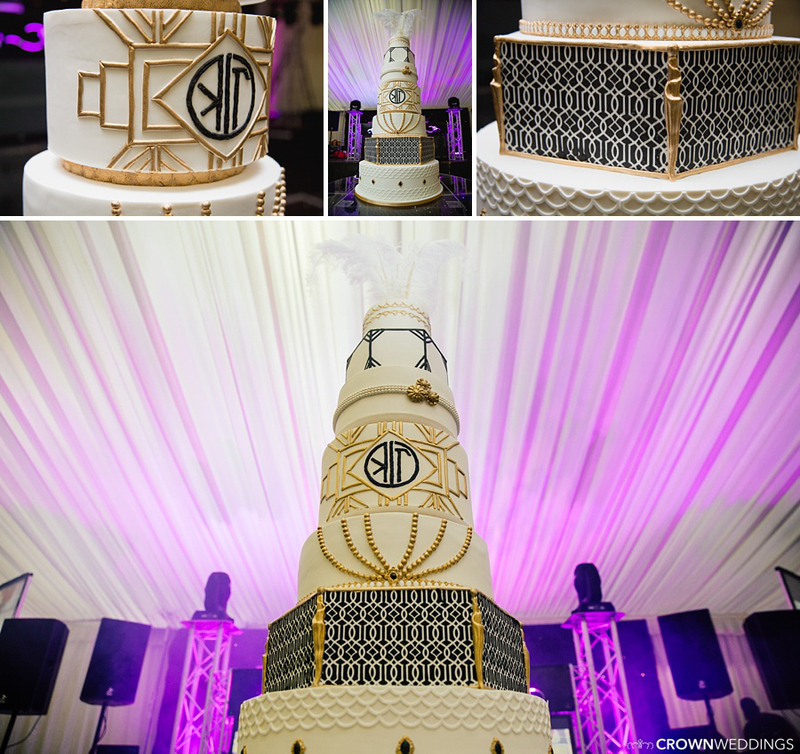 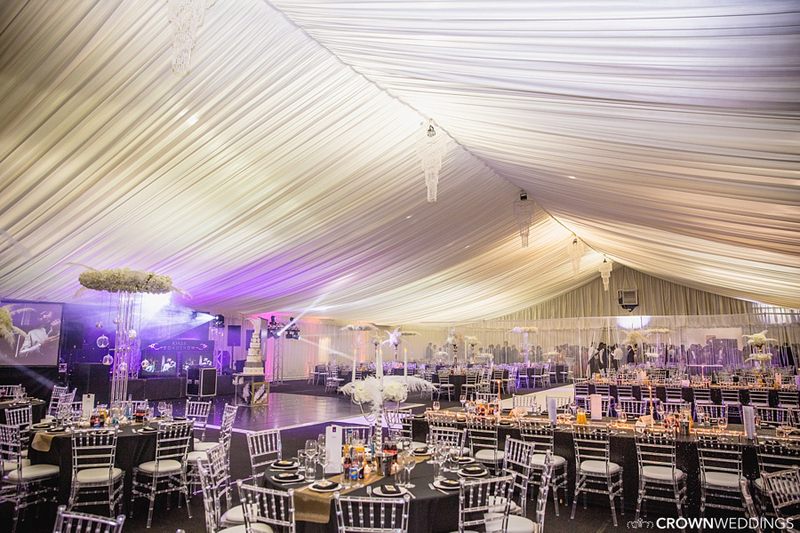 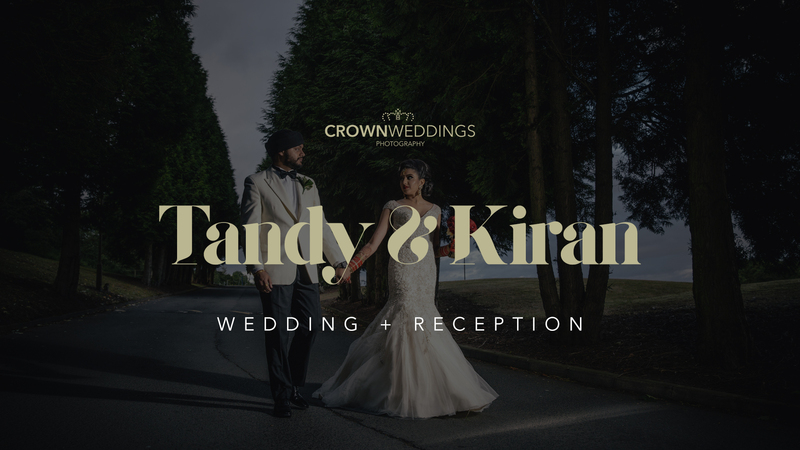 We loved all the elements including the outfits by Frontier Bazar, The amazing reception Gatsby Themed decor and food by Mahirs Experience, an incredible party put on by Kikli Roadshow and Drummology to Kiran’s stunning Hair and Make-Up by Dil Matharu. 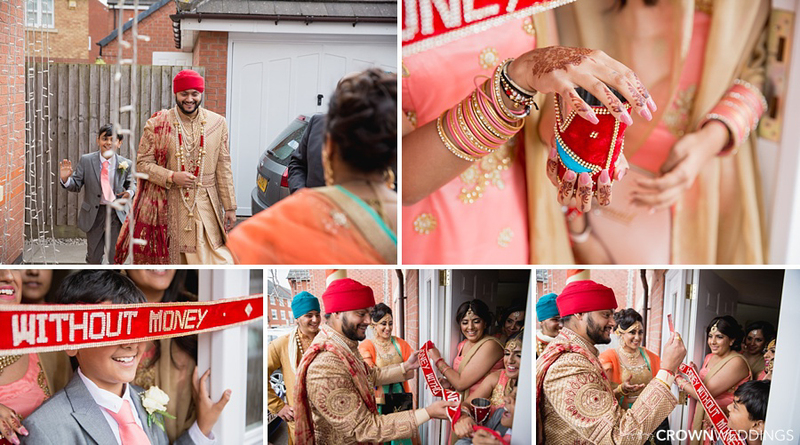 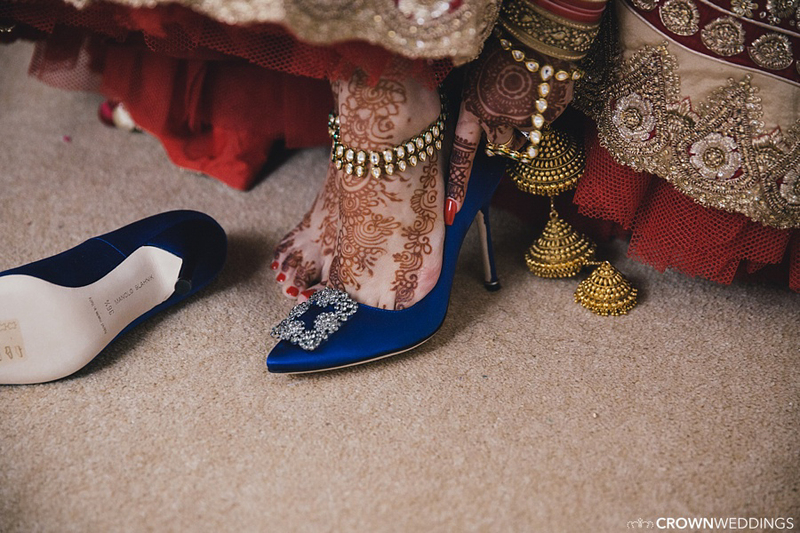 Overwhelmingly the images from Tandy + Kiran’s big day went viral on social media and has since been featured on acclaimed blogs (like Indian Wedding Buzz), reposted by elite brands (Manolo Blahnik) and instagram pages drawing over 50,000 likes! 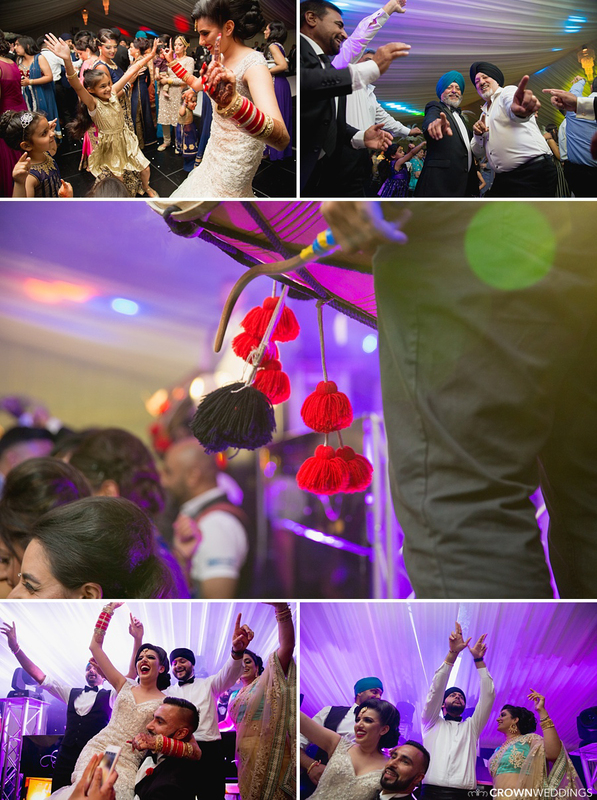 Truly some of the coolest people we’ve ever had in front of our lens! 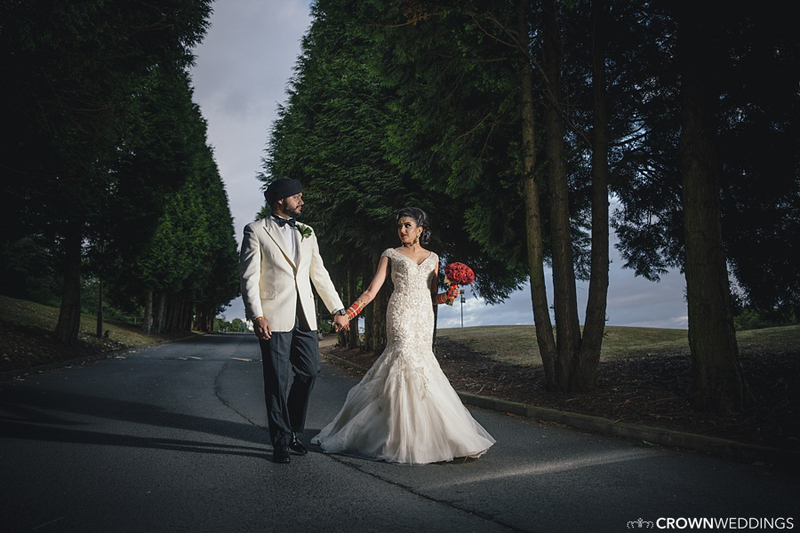 To Enquire About Our Availability To Capture Your Big Day Please Click Here.